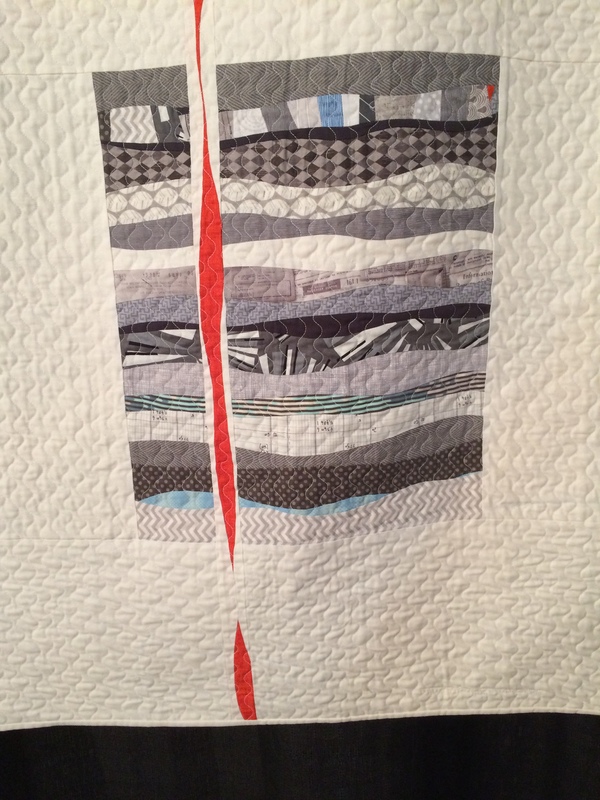 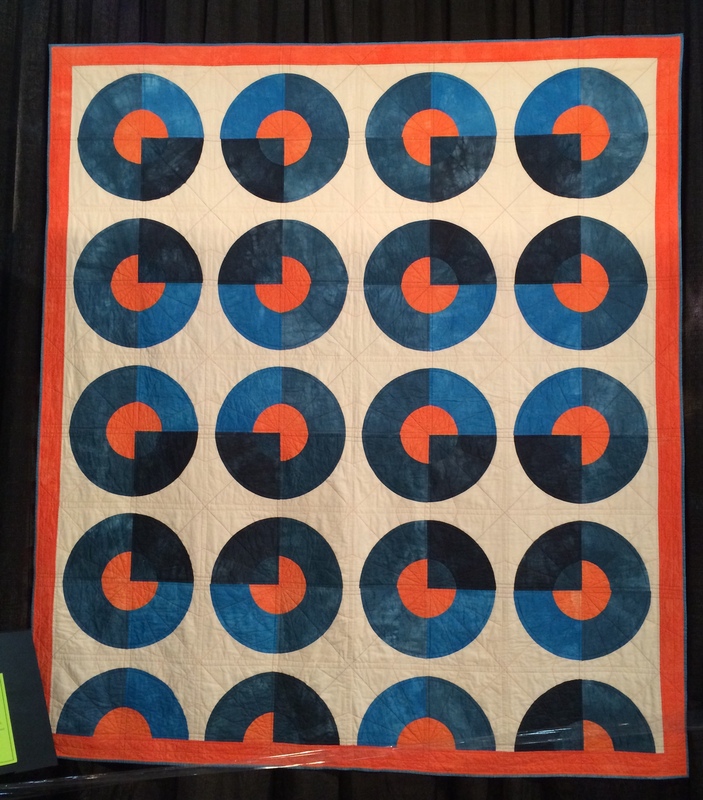 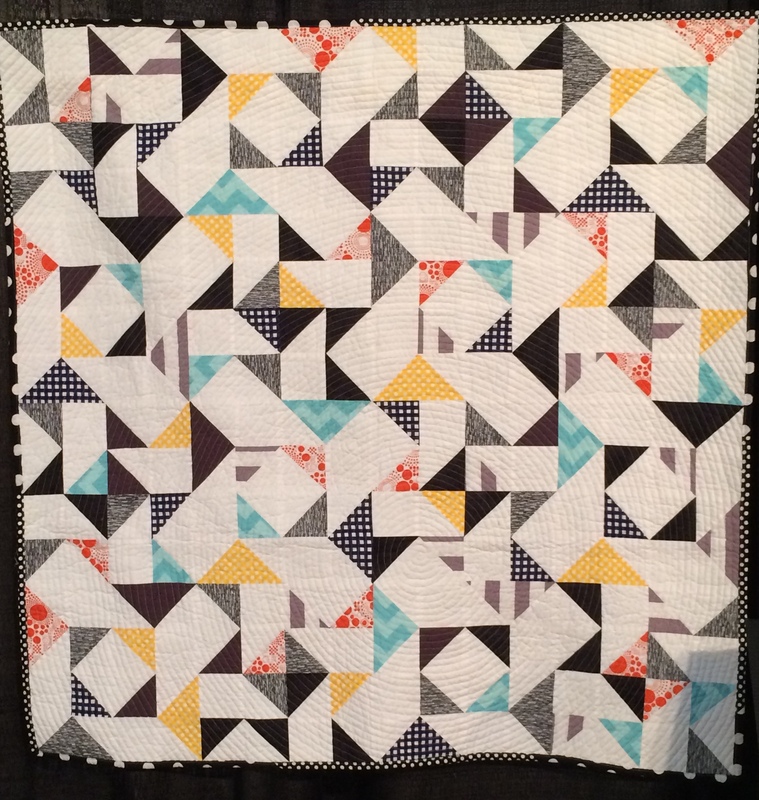 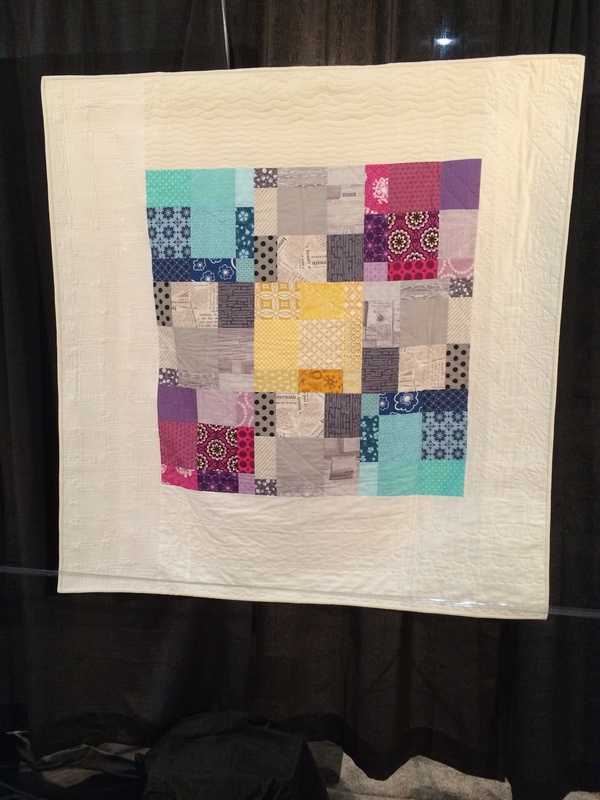 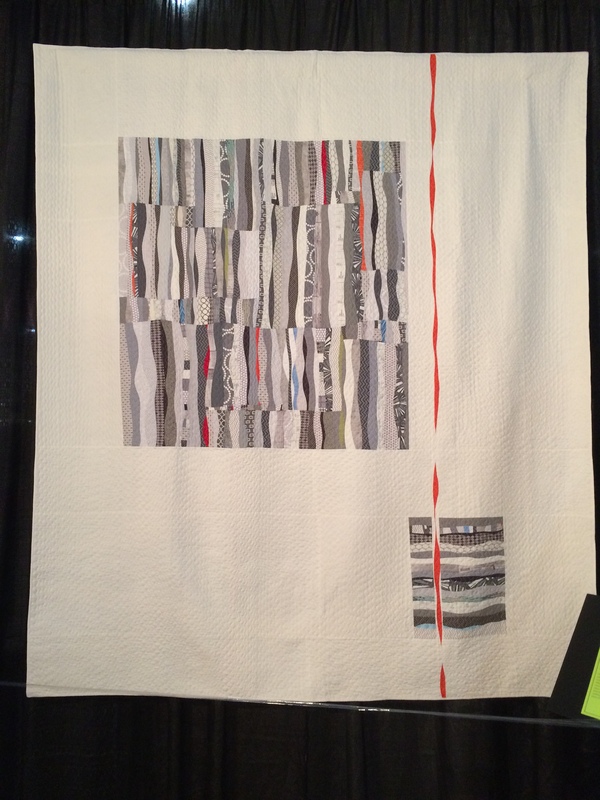 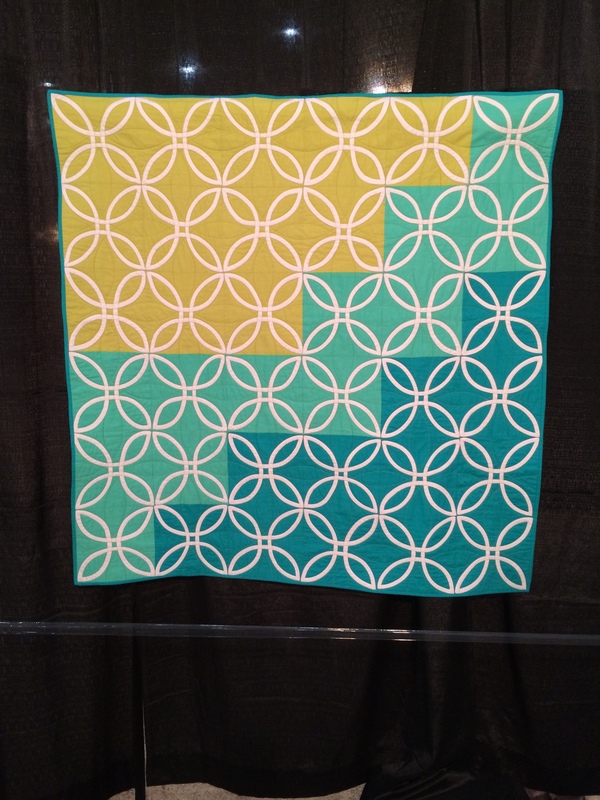 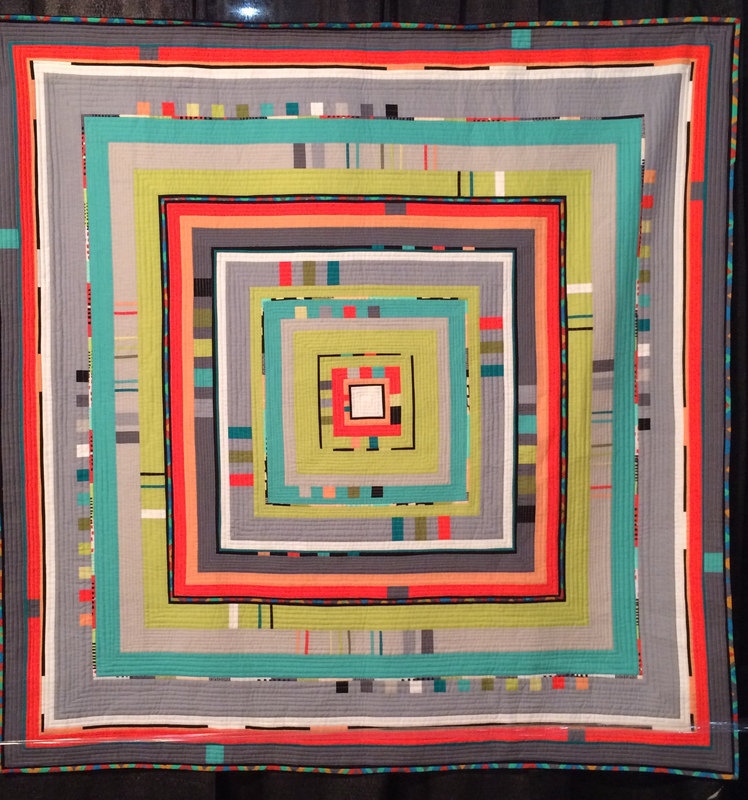 New Hampshire Modern Quilt Guild: Feast your eyes on these! 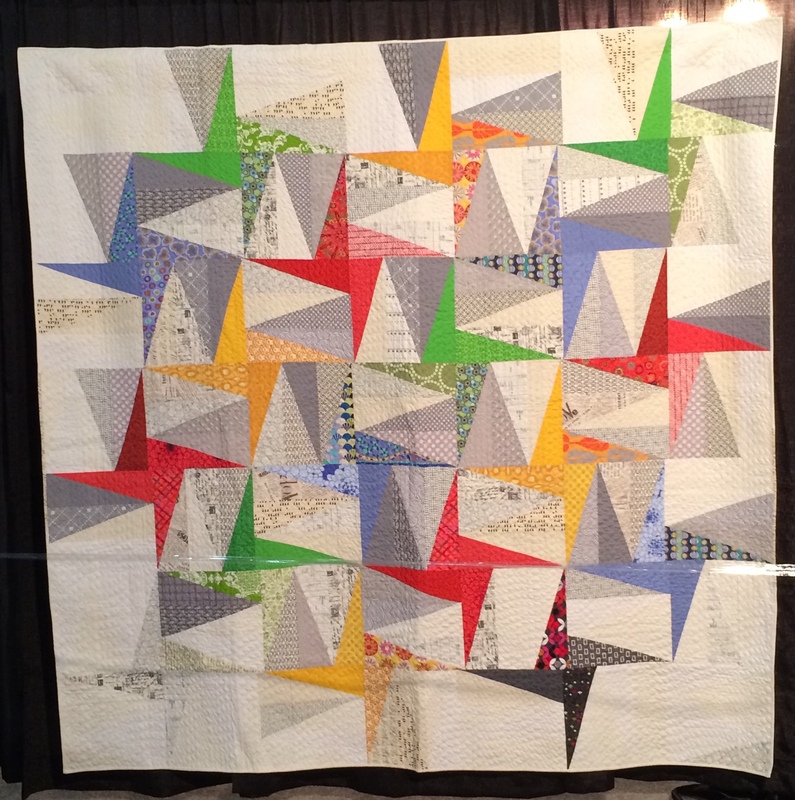 Several NHMQG members were in Houston this past week enjoying the International Quilt Festival. 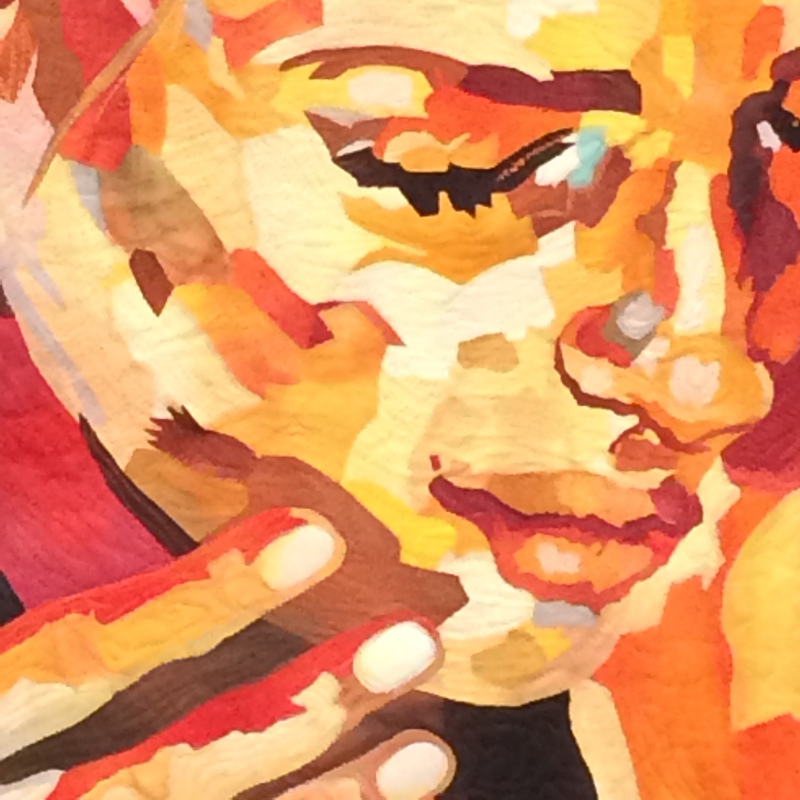 and is an original design inspired by a painting by Anna Bocek. 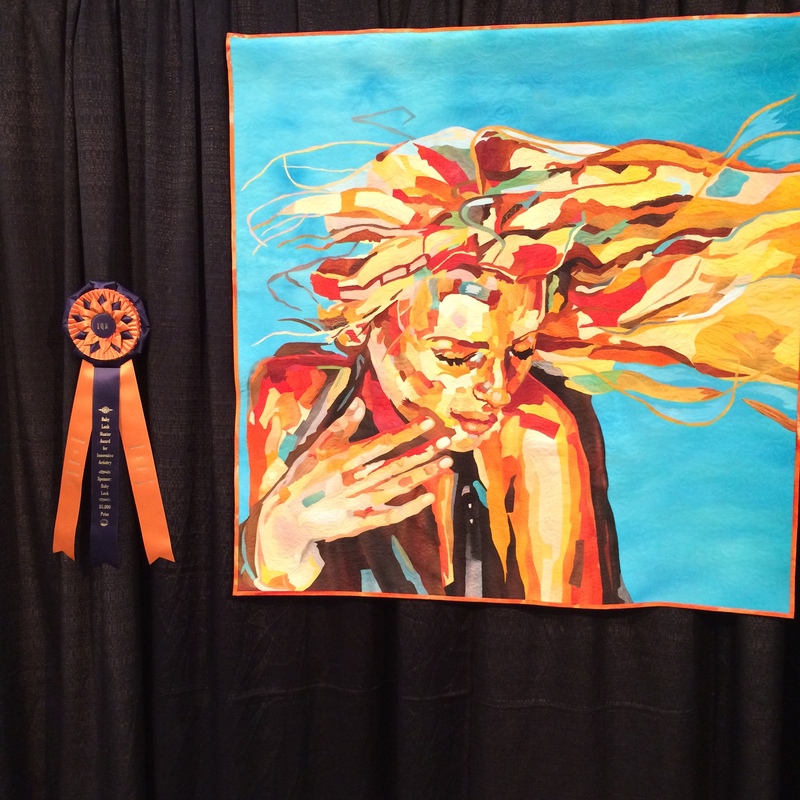 So inspirational! 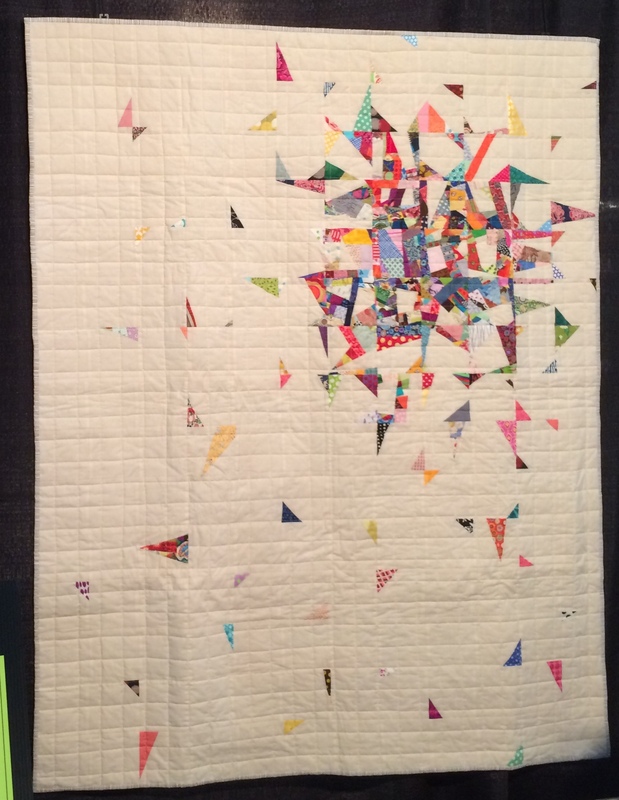 Huge thank you to Marie for sharing these pictures with us!